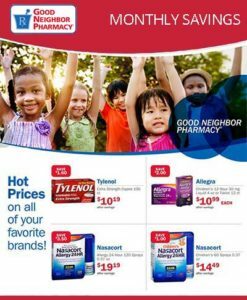 Flu Shots | Pharm House Drug Co. 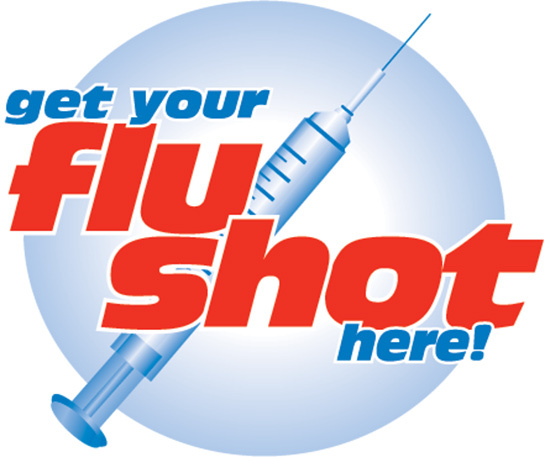 This flu season, protect your family by getting the flu vaccine at the start of the season. Flu vaccinations are available and administered by your Pharm House Drug pharmacist each year. Remember, even healthy adults can get sick with the flu and experience serious complications, so stop by your Best Drugs of Trenton and get your vaccine from someone you know and trust.